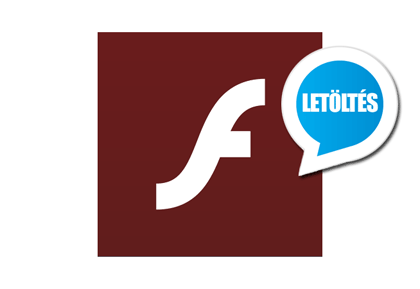 Adobe Flash Player 29.0 segítség + letöltés ÚJ! Adobe Flash Player is freeware for using content created on the Adobe Flash platform, including viewing multimedia or online stream contents, executing rich Internet applications, and streaming audio and video. Flash Player can run from a web browser as a browser plug-in or on supported mobile devices. Flash Player was created by Macromedia and has been developed and distributed by Adobe Systems since Adobe acquired Macromedia. Flash Player supports vector graphics, 3D graphics, embedded audio, video and raster graphics, and a scripting language called ActionScript. Flash Player is distributed free of charge and its plug-in versions are available for every major web browser and operating system. Google Chrome, Opera Browser, Mozilla Firefox, Waterfox, Avant Browser, Microsoft Edge and Microsoft Internet Explorer 11.